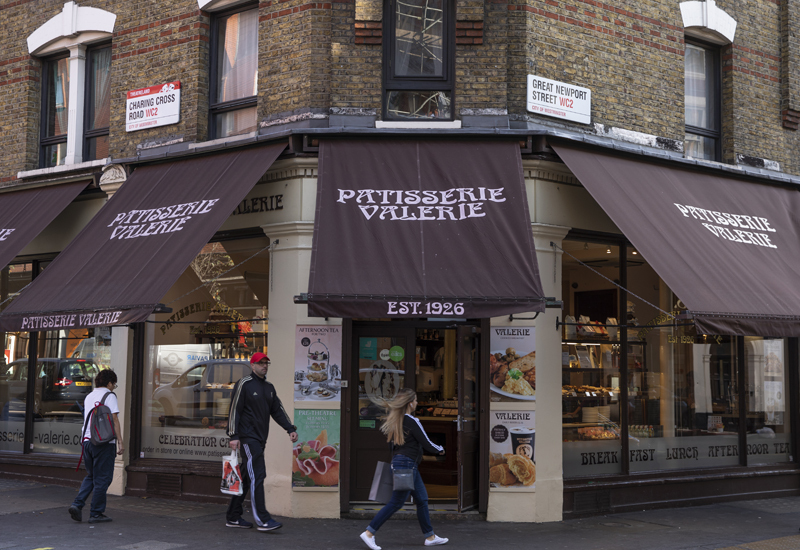 Patisserie Holdings, the owner of the Patisserie Valerie chain, has suspended its shares following the discovery of “significant and potentially fraudulent” irregularities in its accounts. The company’s board was notified of the finding yesterday and said this morning that it has significantly impacted the company’s cash position and may lead to a material change in its overall financial position. It has now requested that trading on the AIM is suspended while it conducts a full investigation with its legal and professional advisers into its true financial position. In the meantime, Chris Marsh, CFO of the group, has been suspended from his role. The company said it will make further announcements in due course as the results of the investigation become known. 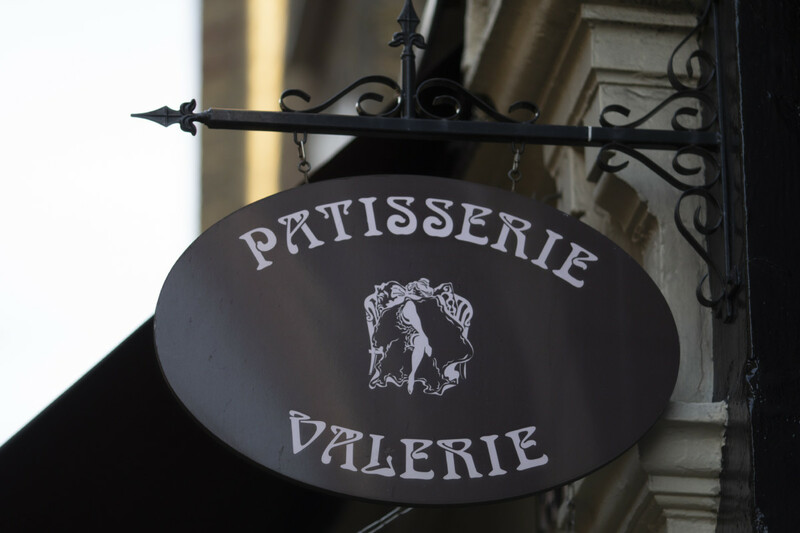 Mr Johnson is understood to be Patisserie Holdings’ largest shareholder with a 37% stake in the business. 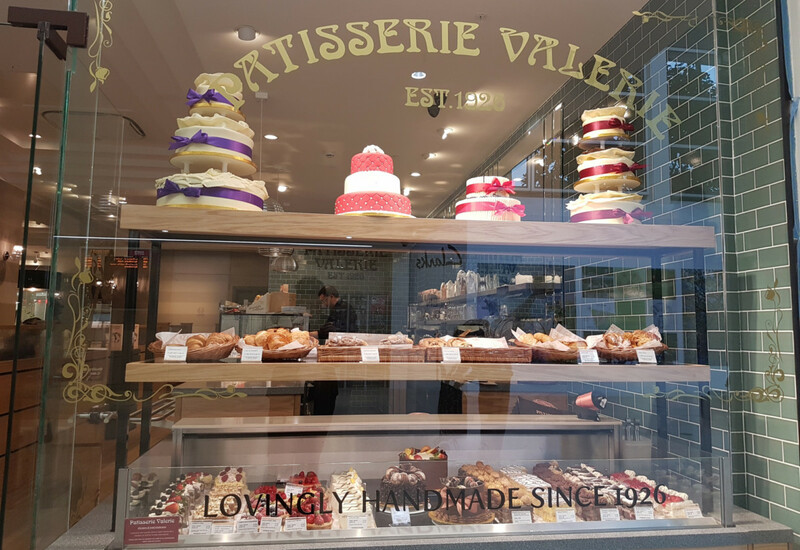 Patisserie Valerie trades from more than 206 locations around the UK and also has branded counters in Sainsbury’s. 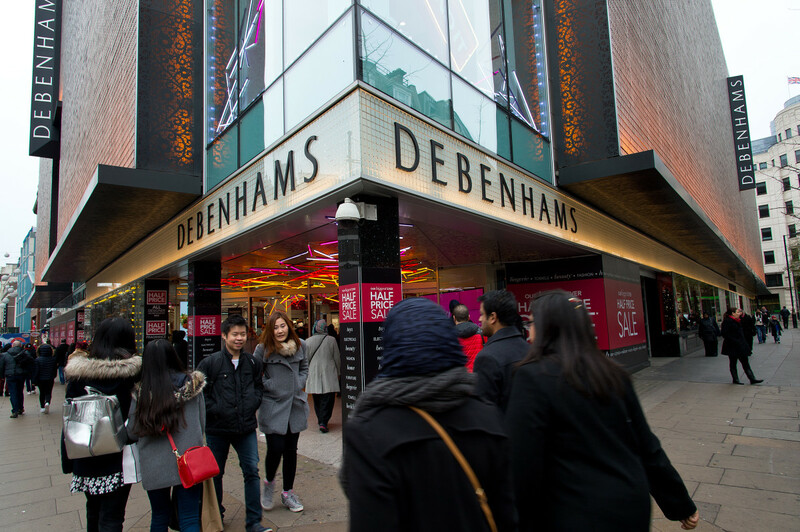 Back in May the company reported that half-year revenues to 31 March were up 9% to £60.5m while pre-tax profits rose 14% to £11.1m.